If you have an allergy please read this notice carefully before making your order. 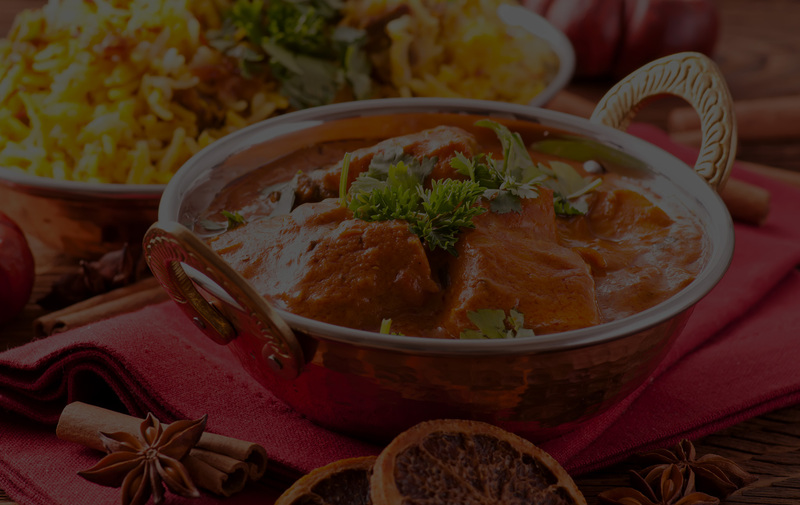 Please note that, at Usha we make every effort to ensure that all our ingredients are carefully sourced and are always clearly listed in our Allergy Guide [Download], however due to the use of various spices and ingredients sourced externally we can never guarantee that trace amounts of a particular ingredient can not found in our dishes. 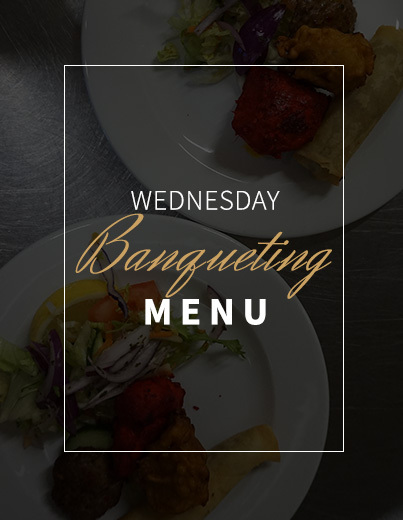 Take a look at our Award-Winning Indian and Bangladeshi Menu. 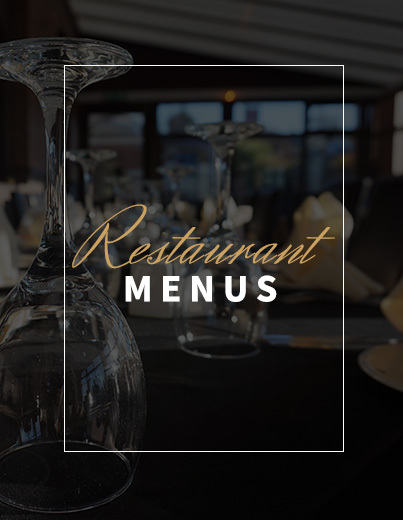 Amazing food in the comfort of your home! 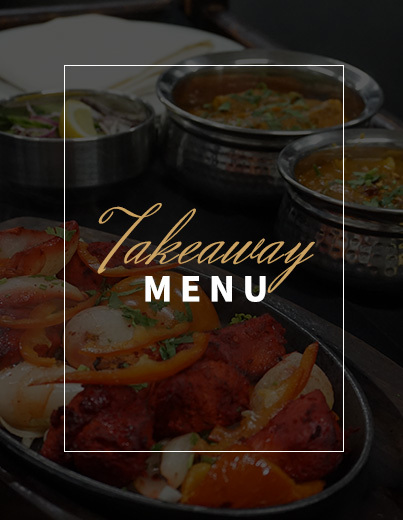 View our spectacular takeaway menu. 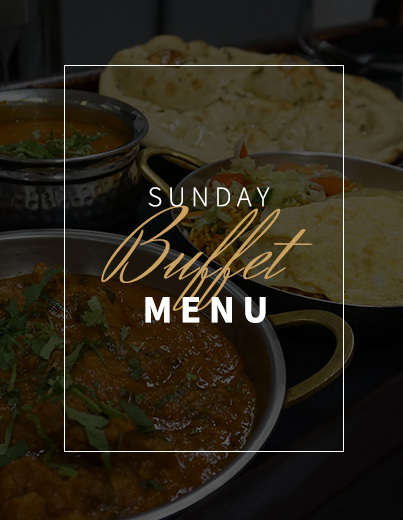 Only £10.95 for Adults and £6.95 for Kids, from 3pm to 10pm every Sunday. 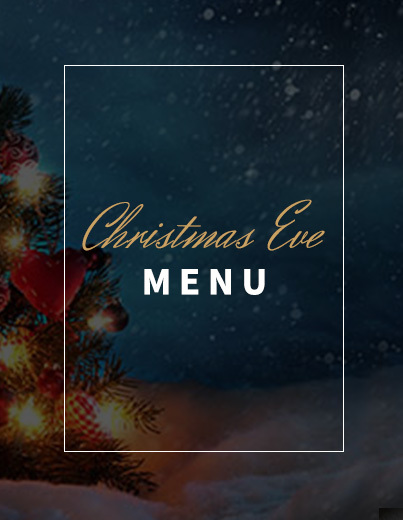 Our spectacular Christmas Eve Menu. Adult £12.95 and Child £7.95 only. 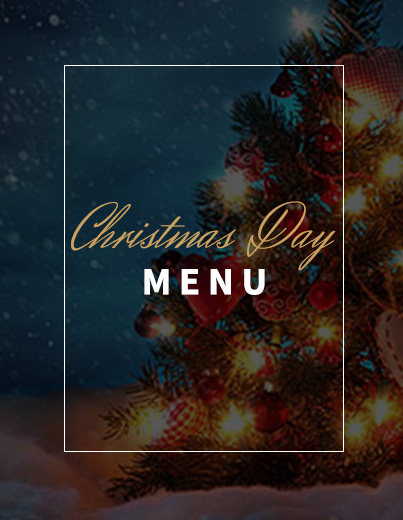 Our Christmas Day Special. Adult £29.95 and Child £19.95 only. 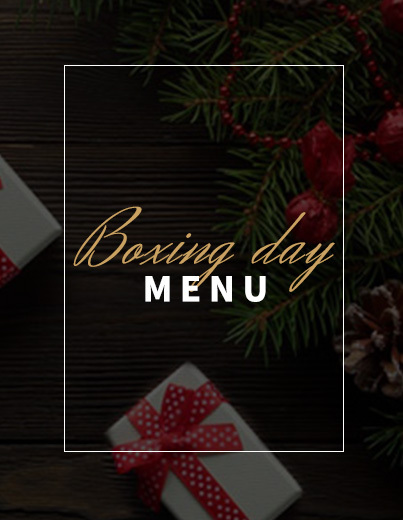 Our Boxing Day Menu. Only £12.95 for Adults and £7.95 for Kids. 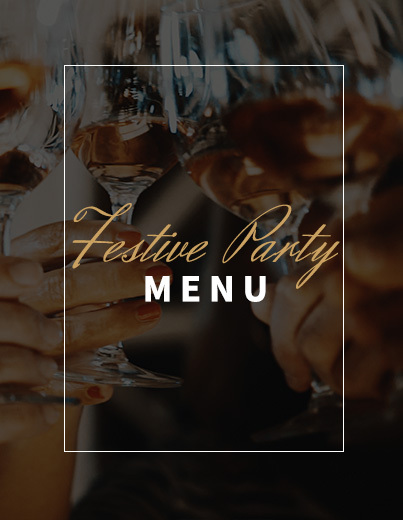 Our Festive Menu. Only £12.95 per Adult. 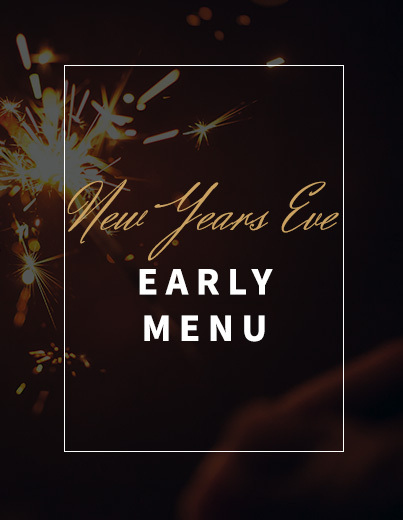 Our New Year’s Eve Early Menu. Only £12.95 for Adults and £7.95 for Kids. 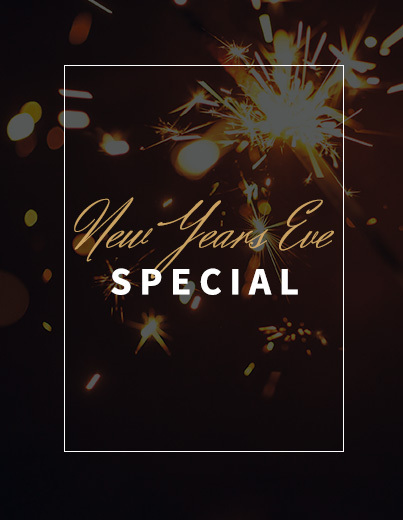 Our New Years Eve Special. Only £29.95. Fireworks & Live Entertainment. 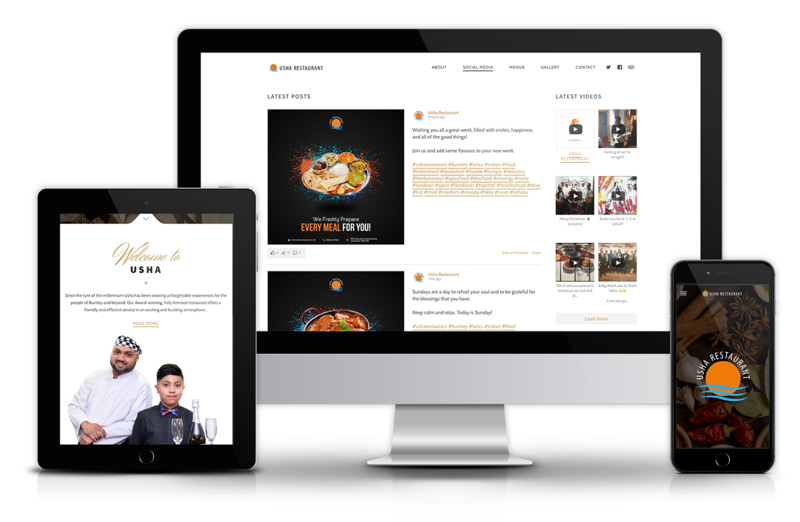 Stay up to date with all things Usha, simply click below to go to our social media page!